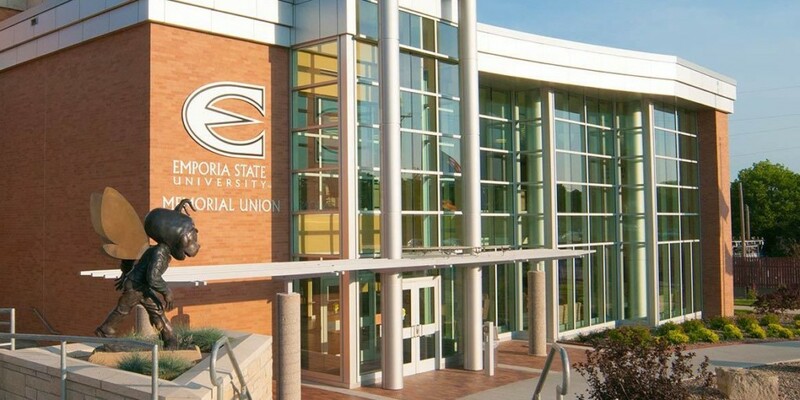 The Emporia Area Chamber and Visitors Bureau will host a Business After Hours on Thursday, February 21, from 5 – 7 p.m. at ESU- Memorial Union 1 Kellogg Circle, Emporia KS 66801. The Event will be sponsored by ESU- Memorial Union. Reservations are required to attend this event and can be called in to the Chamber office at 342-1600 or completed online in the Chamber Events Calendar section of the Chamber website. The reservation deadline for this event is Tuesday, February 19, 2019.